Genius bracket that brings to life the Cable Free design of Exposure Lights. Quality Forged Alloy parts, Stainless Steel pin and spring mechanism. 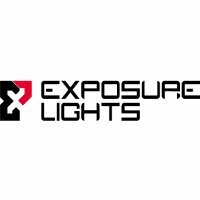 Compatible with all Exposure Lights since 2005. Forged alloy with moulded clip.